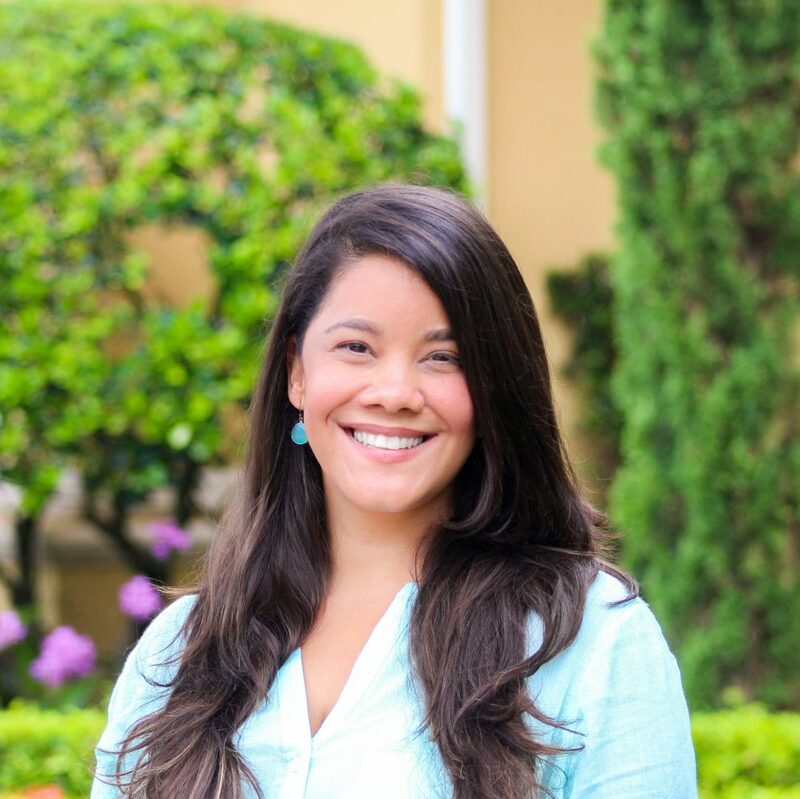 Bertha Tavarez, PsyD is the Clinical Director of Clementine South Miami. She specializes in Health Psychology, Multicultural Psychology and Psychodrama. Dr. Tavarez attended Florida State University where she earned her B.S. in Psychology and then went on to earn her doctorate degree from Nova Southeastern University. She has worked in various settings in the field including the Center for Clinical and Forensic Psychology, Nova Southeastern University and Jackson Memorial Hospital. Dr. Tavarez was awarded the Psychology Intern of the Year in 2010.